Only a few days reaming until the launch of the new iPhone. This iPhone will be the eight in the series after iPhone 7 and iPhone 7 Plus. Though, the rumors strongly suggest that the new iPhone will not be only iPhone 8 and iPhone 8 Plus. Instead, there will also be the new iPhone X limited Edition, to commemorate their 10th Year Anniversary. The leaks suggest that the new iPhone X will have a six-core processor, a huge display, face recognition and wireless charging. Also, a new feature will be introduced for photo effects to be announced as Portrait Lightning. 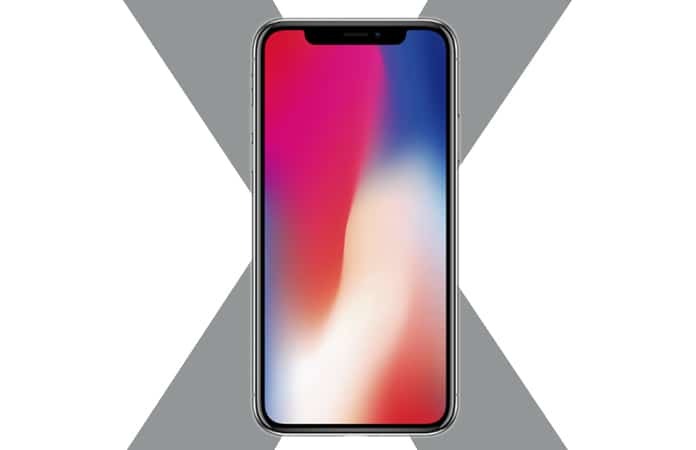 We will discuss about the latest rumors surrounding iPhone X regarding its release date, UK price, new specs and features. The design concept of the new iPhone X model. It is said that the new iPhone X will have an edge to edge display, with only a 4mm bezel on each of the side. Also, suggesting that the new iPhone X will not have a Home Button. 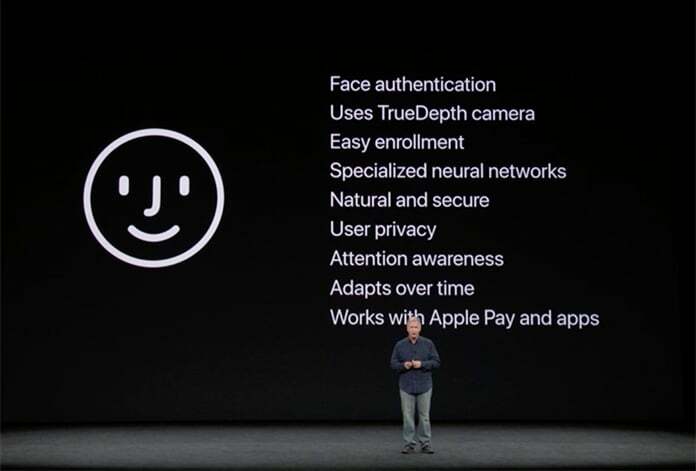 Instead, Apples is rumored to be using a Face ID to unlock the new iPhone X. Now, the sources claim that by removing the Home Button on the new iPhone X it is more likely to shift all its function to the power button. Functions may include like accessing Siri. The iPhone 7 and iPhone 7 Plus had a horizontal twin-lens rear facing camera, whereas the latest iPhone will have change the position from horizontal to vertical. It might worry some as this might cause the iPhone to wobble when placed flat on a surface. As mentioned above the new iPhone X will have an edge-to-edge display therefore, as a result the screen size will also be increased. 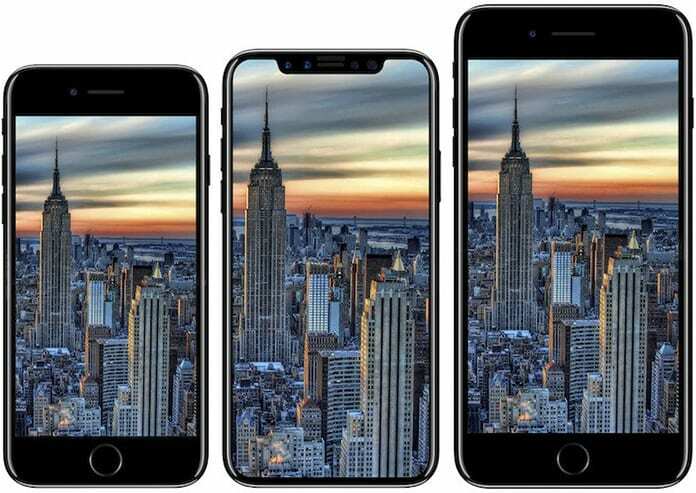 According to the reports that predict the iPhone 8 and iPhone 8 Plus will have a screen size of 4.7-inch and 5.5-inch respectively. The iPhone X will come with a 4.8-inch screen size. If compared to the 4.7-inch for the iPhone 7 and 5.5-inch for the iPhone 7 Plus they are slightly larger. What is the Next Processor? Following the trend from iPhone 6s and 6s Plus to iPhone 7 and 7 Plus the processor has been upgraded from the A9 chip to the A10 Fusion chip. So it is safe to say that the newer iPhone 8 and iPhone X will have an A11 chip or may be A11 Fusion for the iPhone X. What about the Touch ID Fingerprint Sensor? We only see four options of the Touch ID on the new iPhone X. The first option is that a scanner is built inside the screen. The second option (as other smartphones are already using it) is to place the scanner on the back of the iPhone. 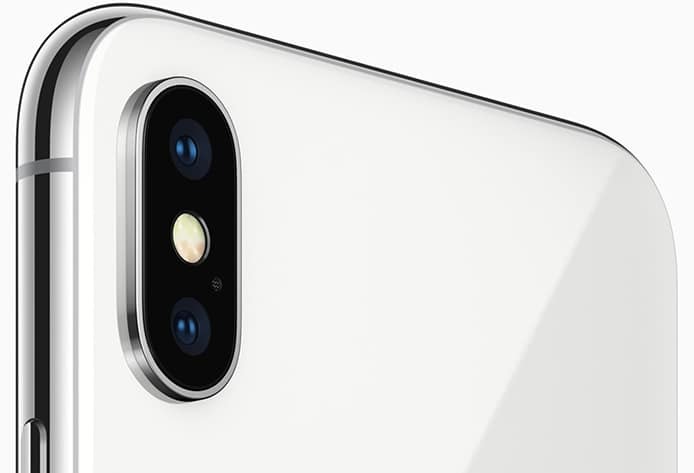 The third option is that the scanner is built into the iPhone’s power button and lastly there is no scanner option (it is gone just like the headphone jack did). When is the iPhone X Release Date? It is likely that the Pre-Orders for the iPhone X will begin form 27th October. And it will go to retail on 03rd November 2017. Though we can expect delays and shortages to the iPhone X, only on selected few models. 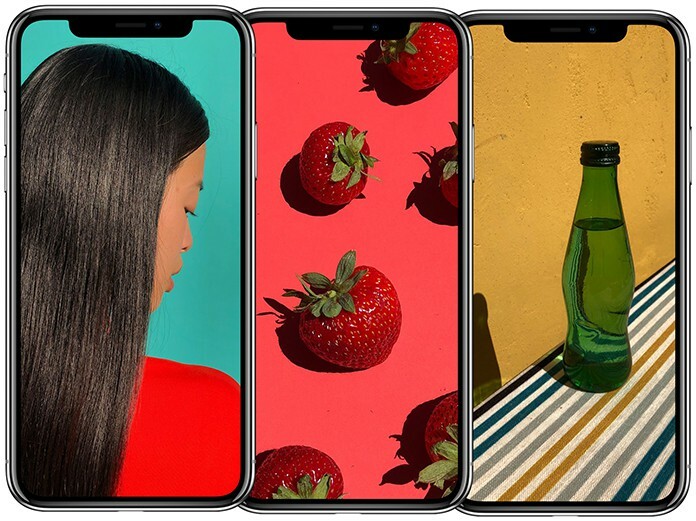 According to Apple, the OLED version of the iPhone X is set to release on November. Whereas, other sources claim that due to component shortages and challenges on a technical level may delay the release of the high-end iPhone. How Much the New iPhone Cost? The safe bet is that the new iPhone will be expensive than its predecessor and will not fall into the same price range. The factors contribute to this are the new design, features, improved hardware and software. It is suggested to be priced between $999 for the 64GB storage capacity iPhone to the maximum of $1149. Let us know in the comments what rumors you believe to be true for the new iPhone? Maybe the design or Price.